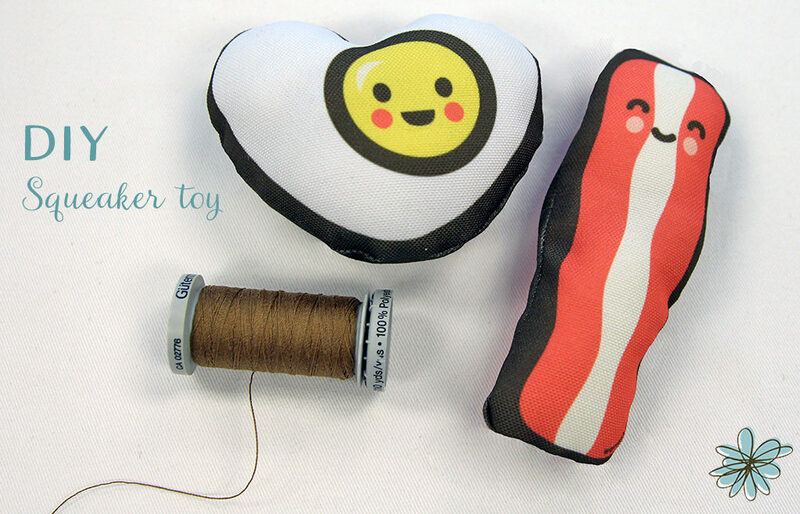 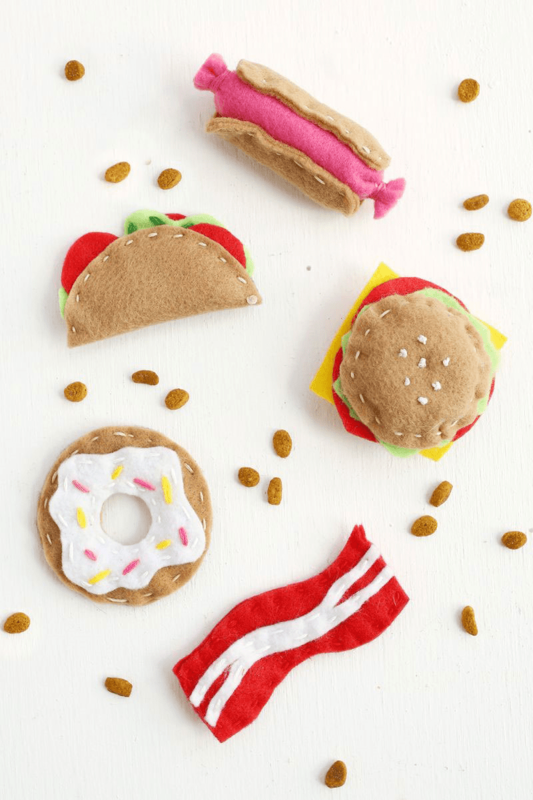 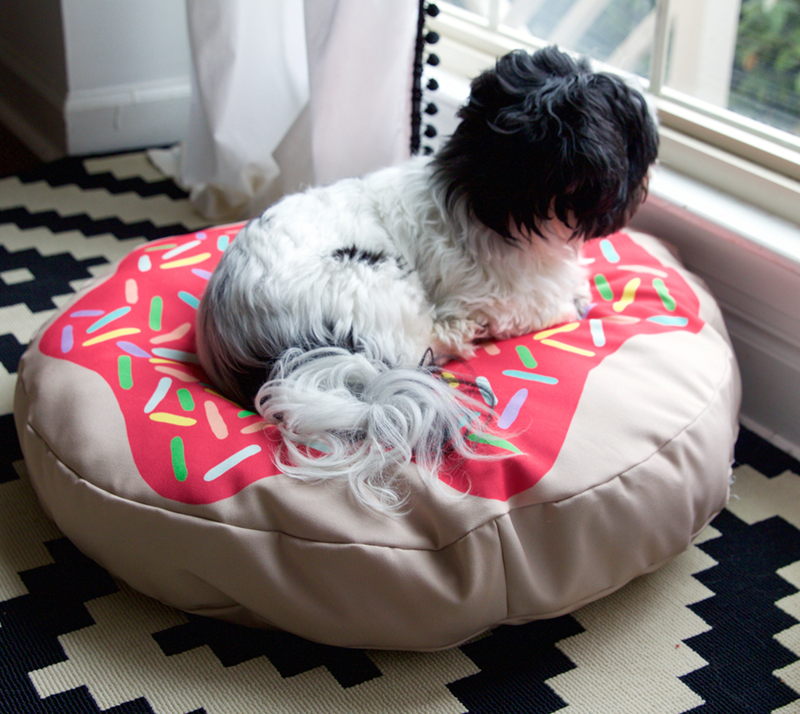 8 DIYs and Fabrics for Your Favorite Companions! 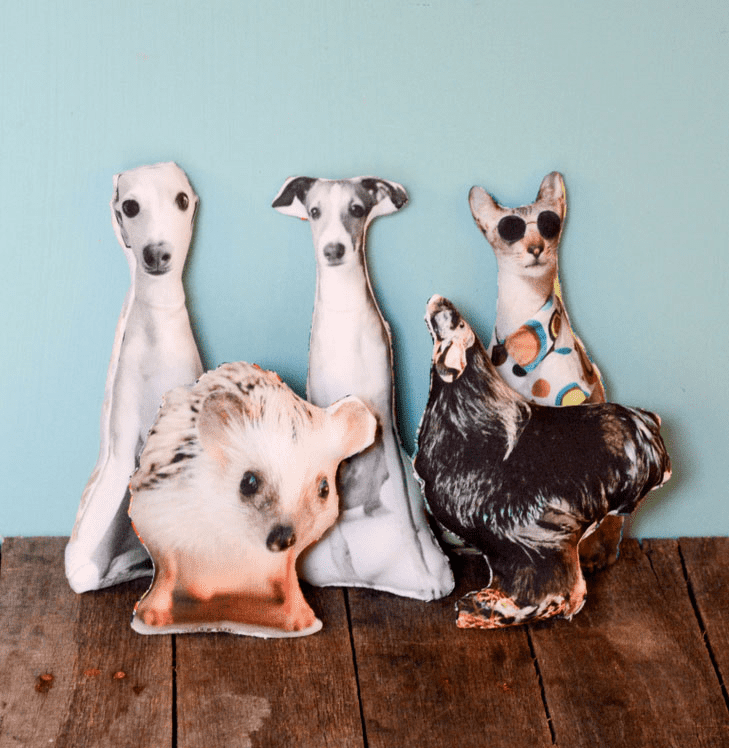 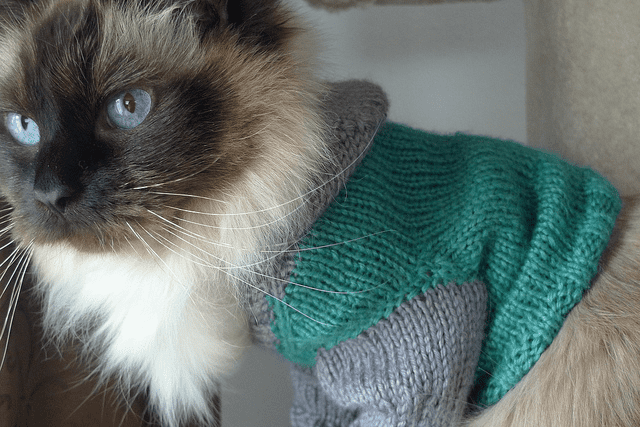 Nothing says “I love you” quite like a handmade gift, and who better to spoil with crafty treats than our favorite finned, feathered, or furry friends? 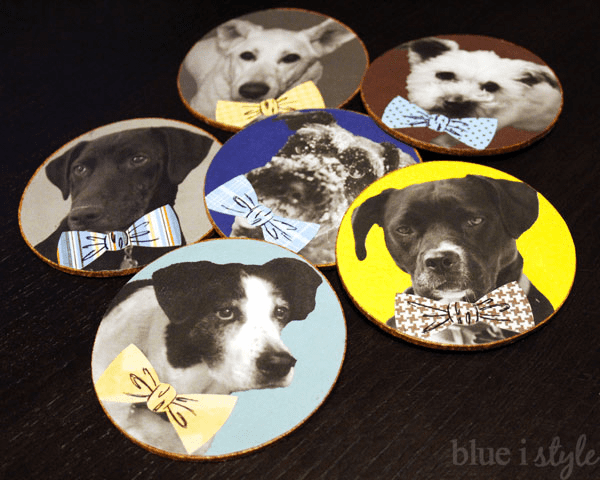 Show your pets some love and reverence with these DIYs and fabrics – they’re sure to delight the animals and animal lovers in your life! 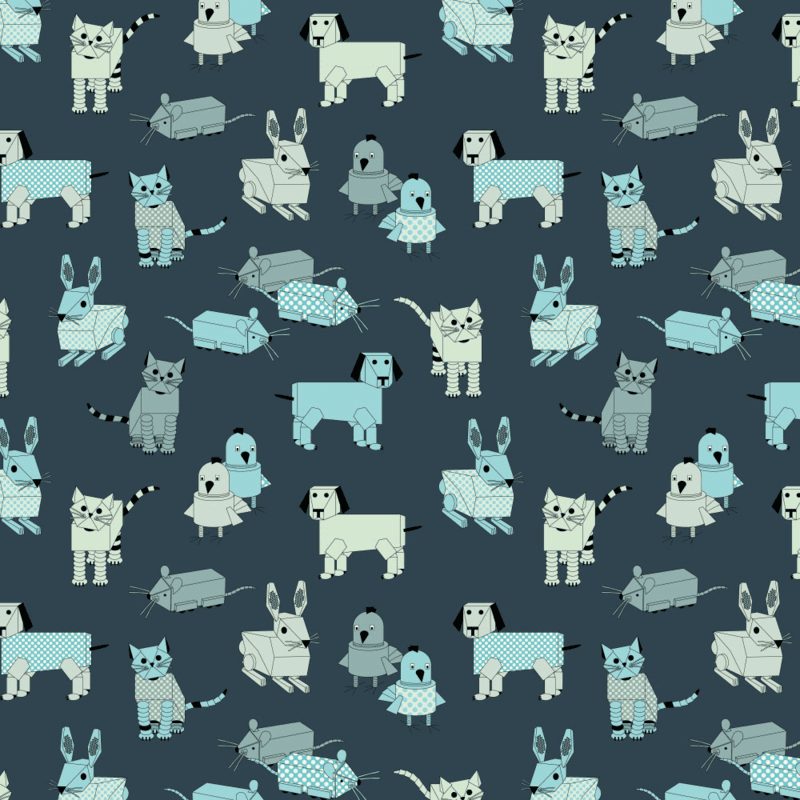 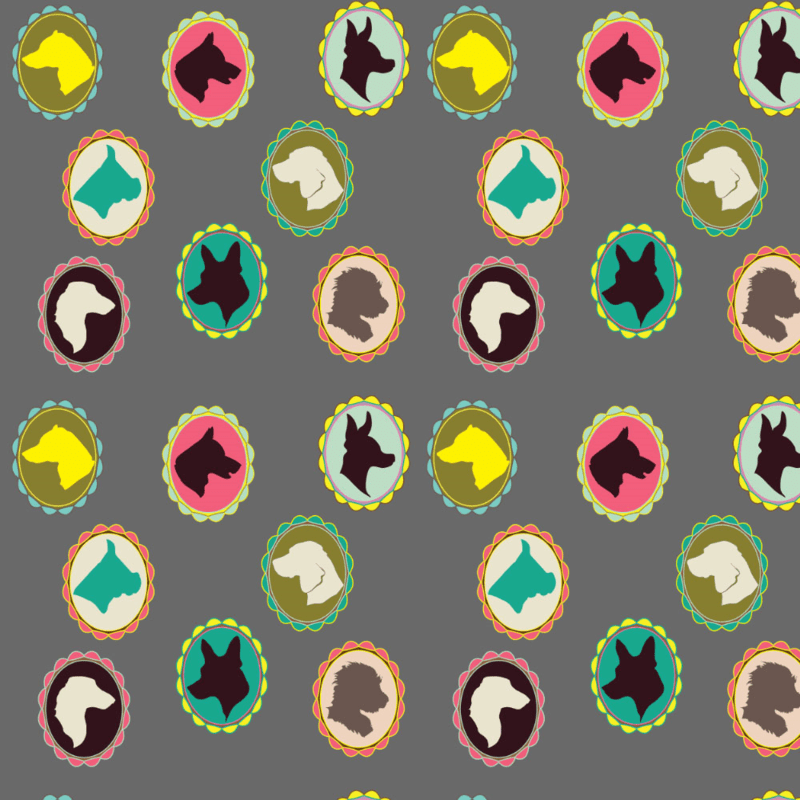 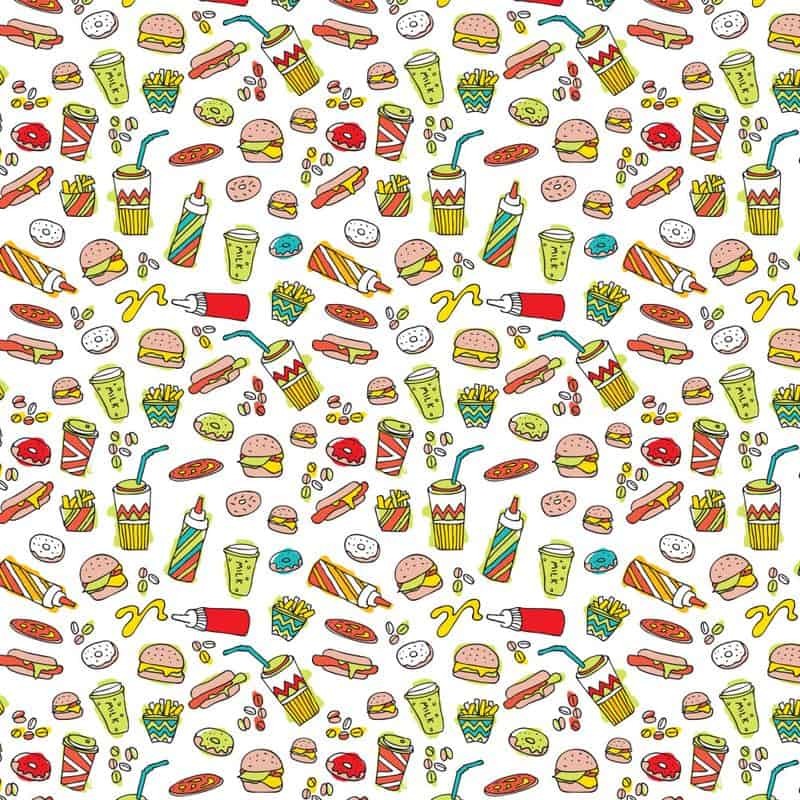 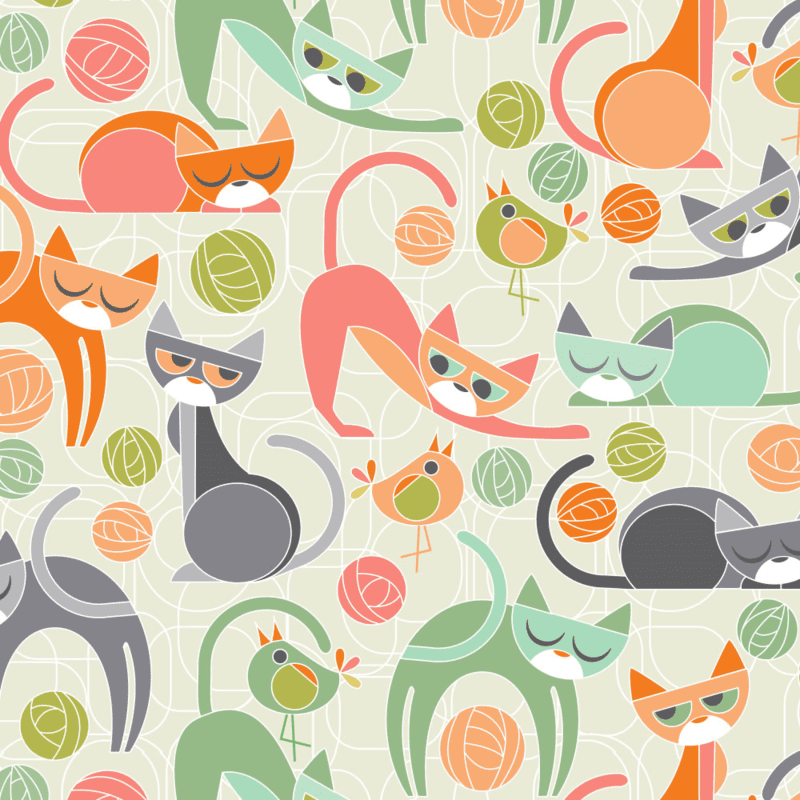 What could you make with this Moody Cubist Cats fabric by Cjldesigns? 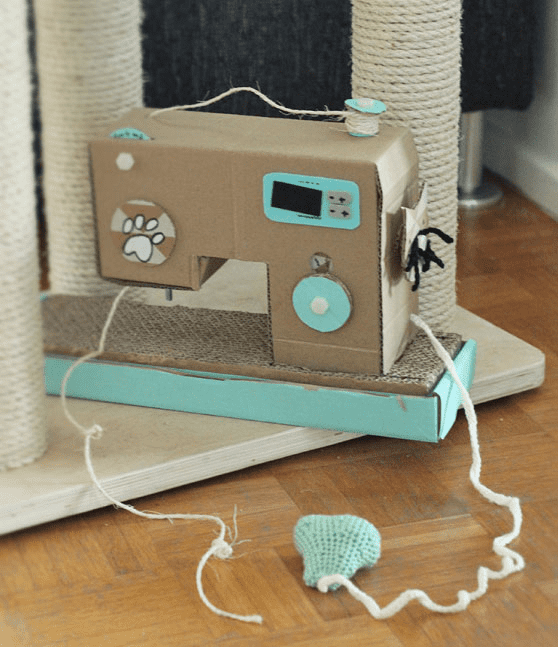 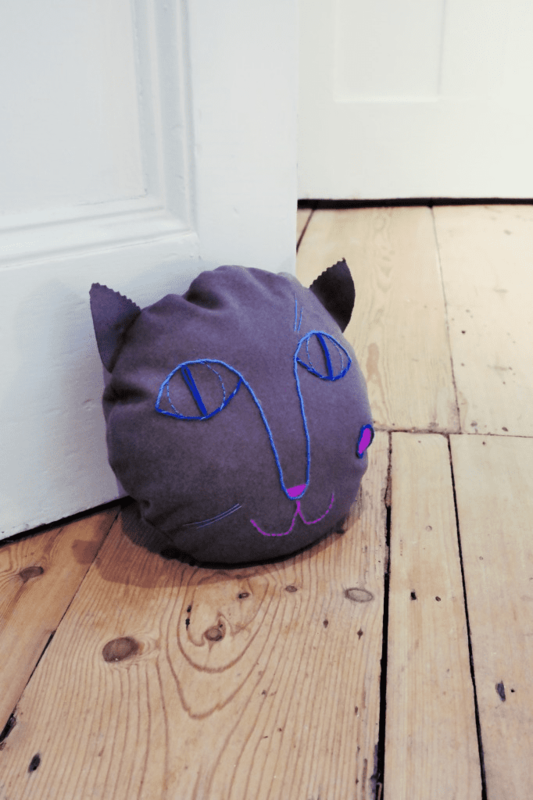 [Read more…] about Craft the Purrrfect Weekend!